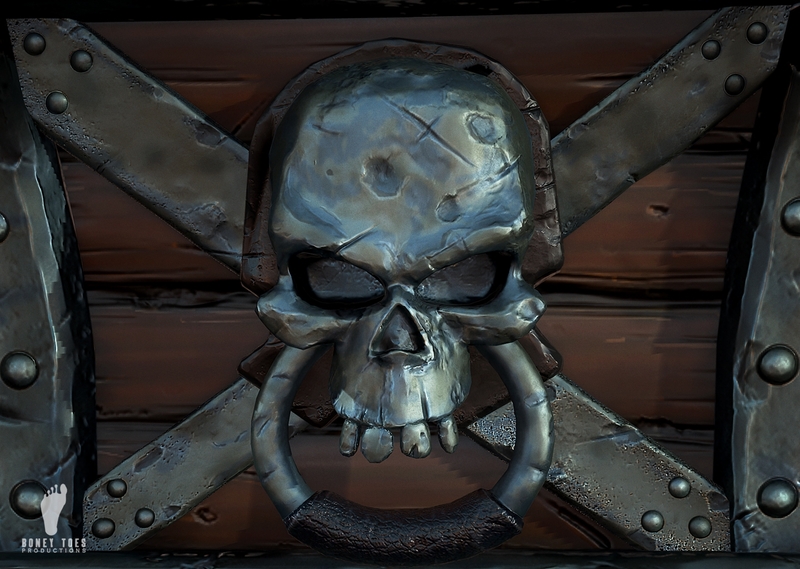 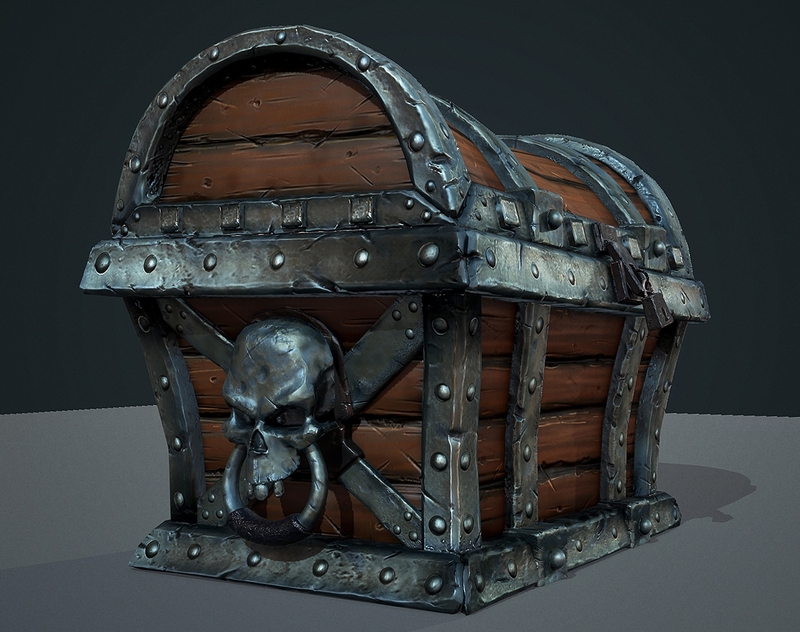 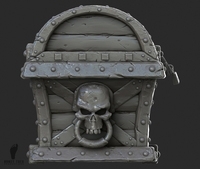 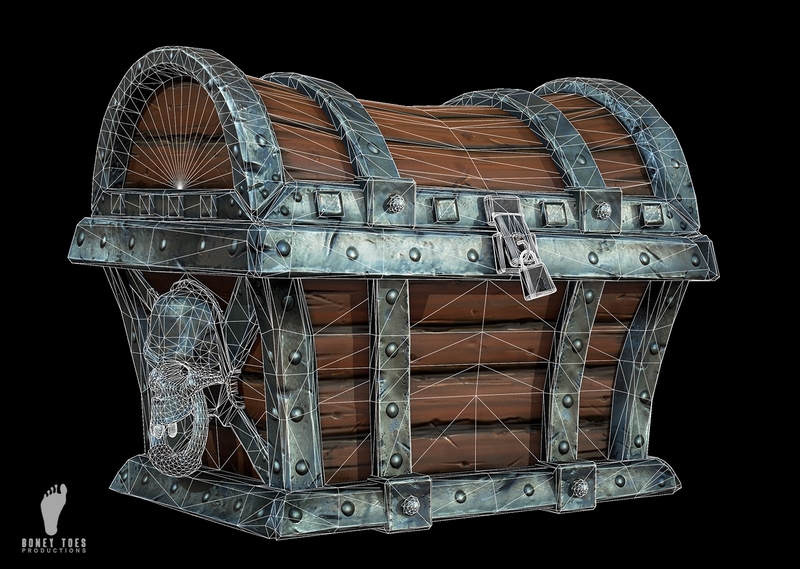 Game Ready 3d Skull Pirate Treasure Chest with PBR Textures! 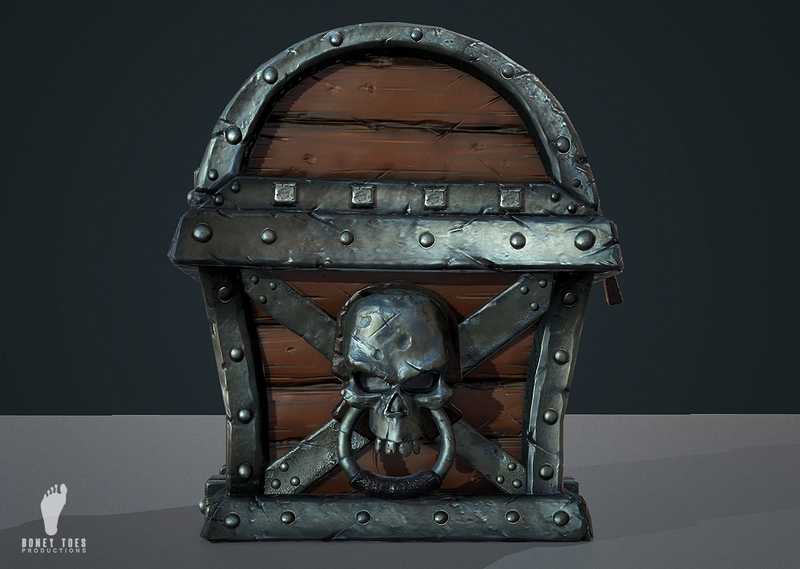 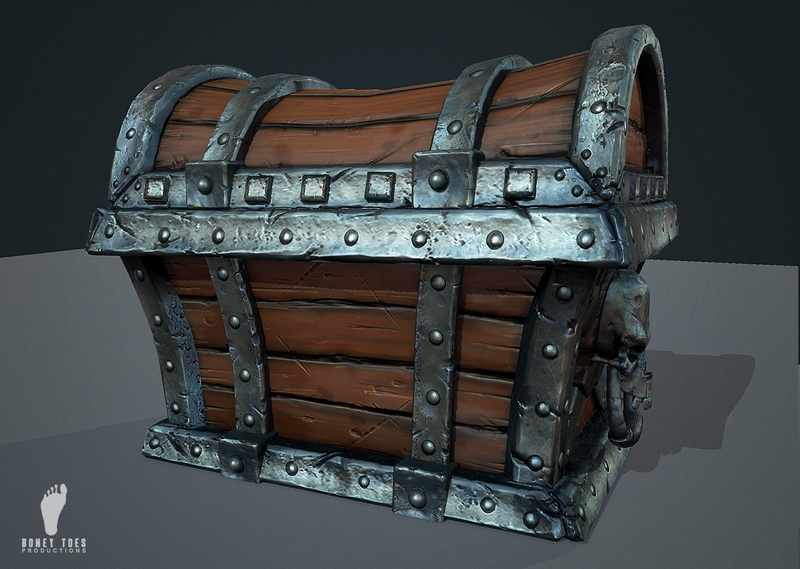 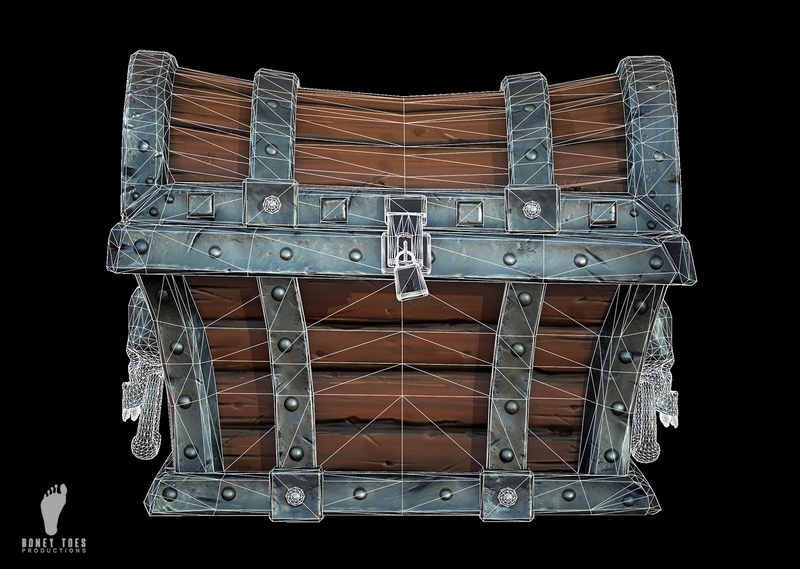 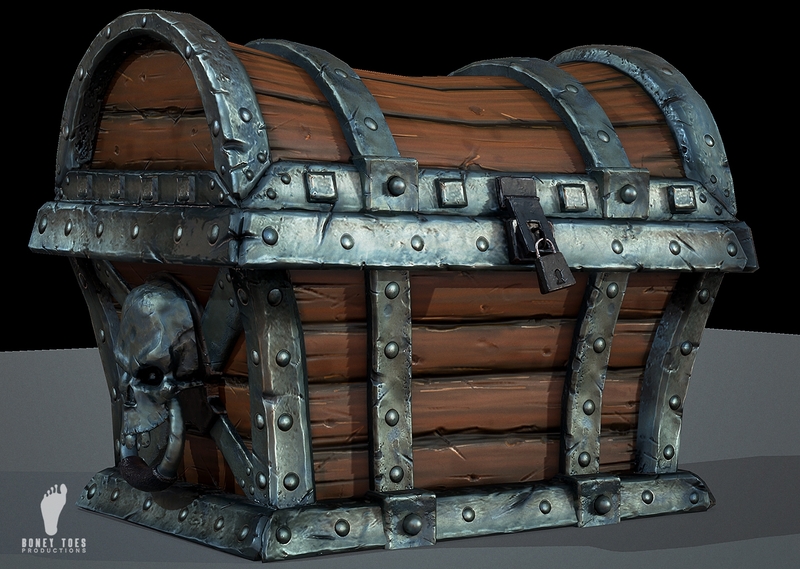 Game Ready Skull Pirate Treasure Chest with PBR Textures! 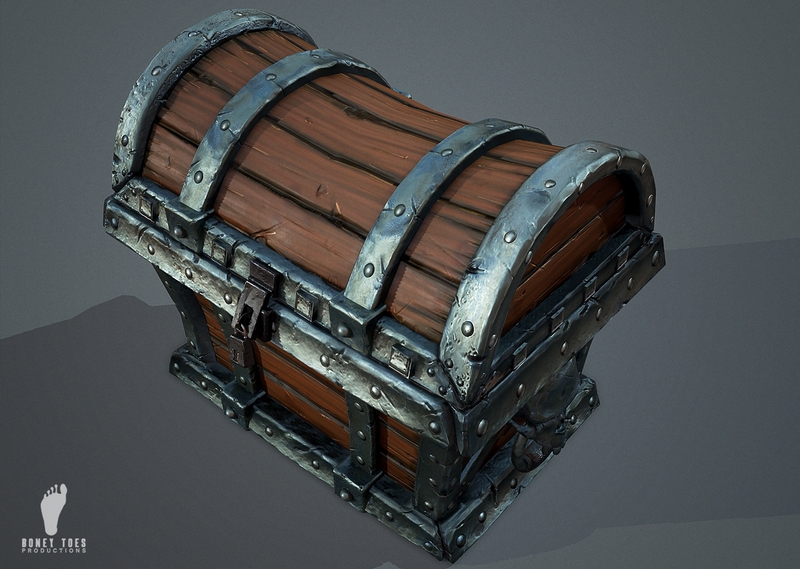 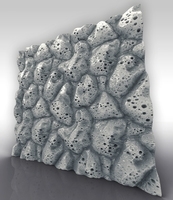 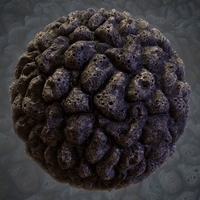 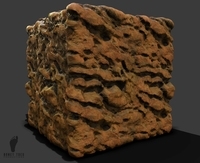 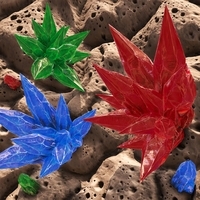 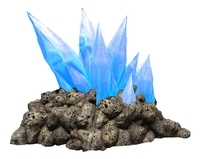 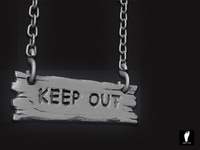 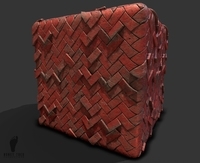 Includes hand painted Albedo, Normal, Metallic-Smoothness and AO texture maps in 2k resolution! 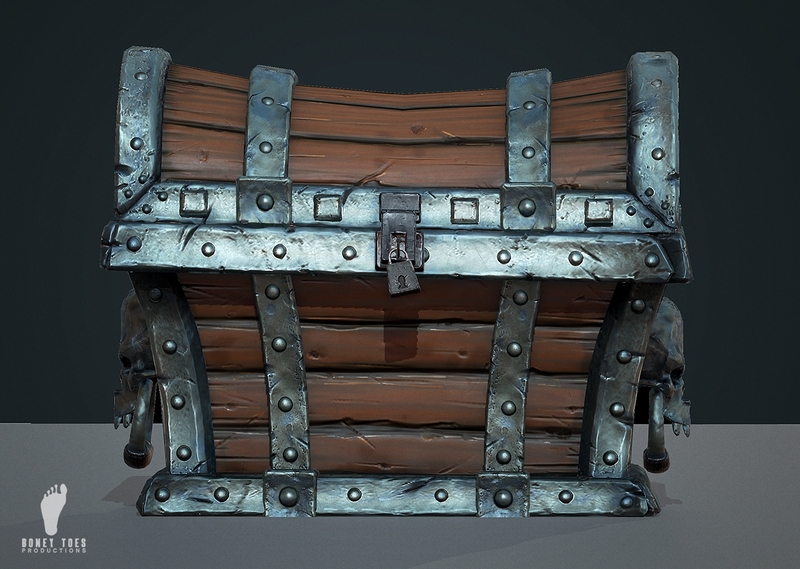 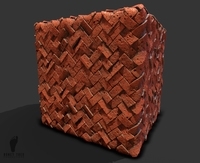 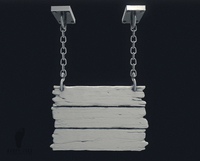 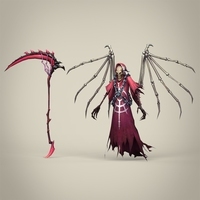 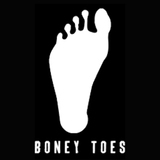 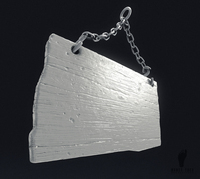 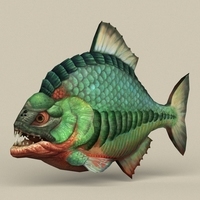 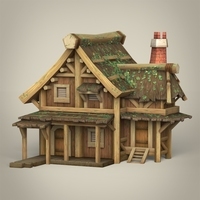 This is a great game asset for your game project or personal project!